← What Is The True Meaning Of Memorial Day? 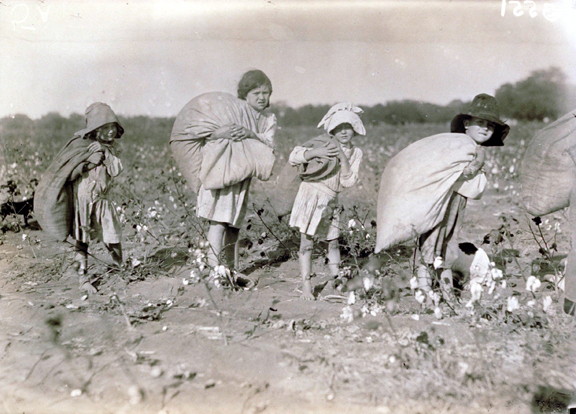 History Of Child Labor Laws In The U.S.
Posted on May 31, 2010 | Comments Off on History Of Child Labor Laws In The U.S. The photo above was taken from today’s MSNBC PhotoBlog. 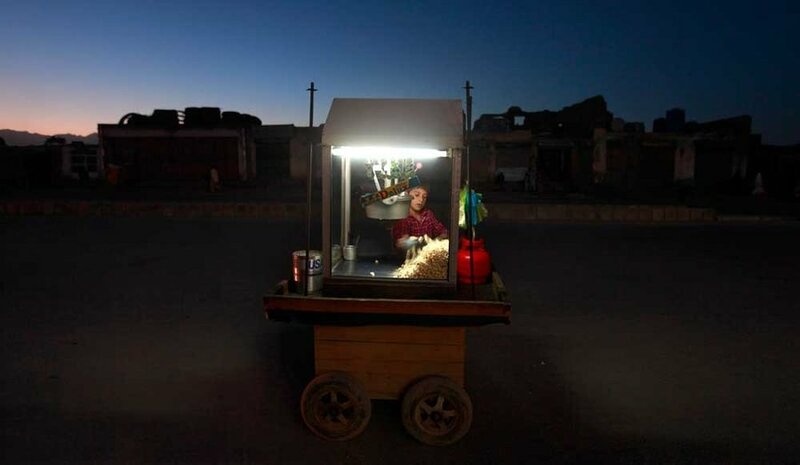 As you can see, the photo features a young boy in Kabul, Afghanistan waiting to sell popcorn from a rolling cart as evening settles in. I found the photograph to be poignant, and despite its relative darkness, visually stunning. The photograph also got me to thinking about the topic of child labor, a topic that has not yet been covered here at CRW. 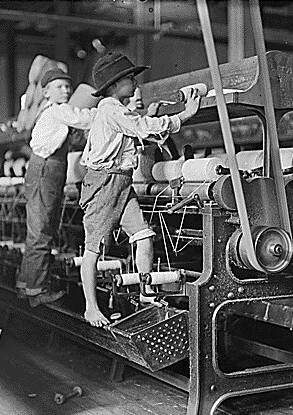 So, I have included below a brief outline of the history of U.S. child labor laws. The outline above was obtained from The Child Labor Education Project. Below are some additional photos on the subject that readers may find interesting or useful. This entry was posted in Children & the Law and tagged Add new tag, American Federation of Labor, Child labour, Democratic, Federal government of the United States, Labour law, Law, Samuel Gompers, United States. Bookmark the permalink.